Papers published -- Please click links below to download the free e-journal, or click Subscription to subscribe the printed journal. 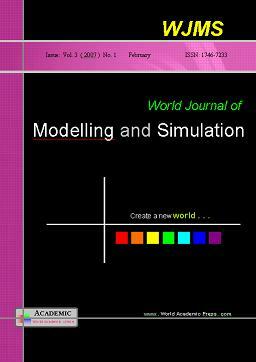 To order printed-journals, please contact info@wjms.org.uk or link to Subscription. Chirag P. Mehta, Balamurugan P.
148. Note on "Optimal control of vaccination and treatment for an SIR epidemiological model-Vol. 8(2012) No. 3, pp. 194-204"
© 2005 World Academic Union. All rights reserved.